Today it's Leap Day, the extra day, and I'm taking a big leap! Turning over a new leaf. Making Room for Change. This is the last week: to get my free icons and wallpapers. I'm spring cleaning Marmalade Moon to make room for an exciting new change. 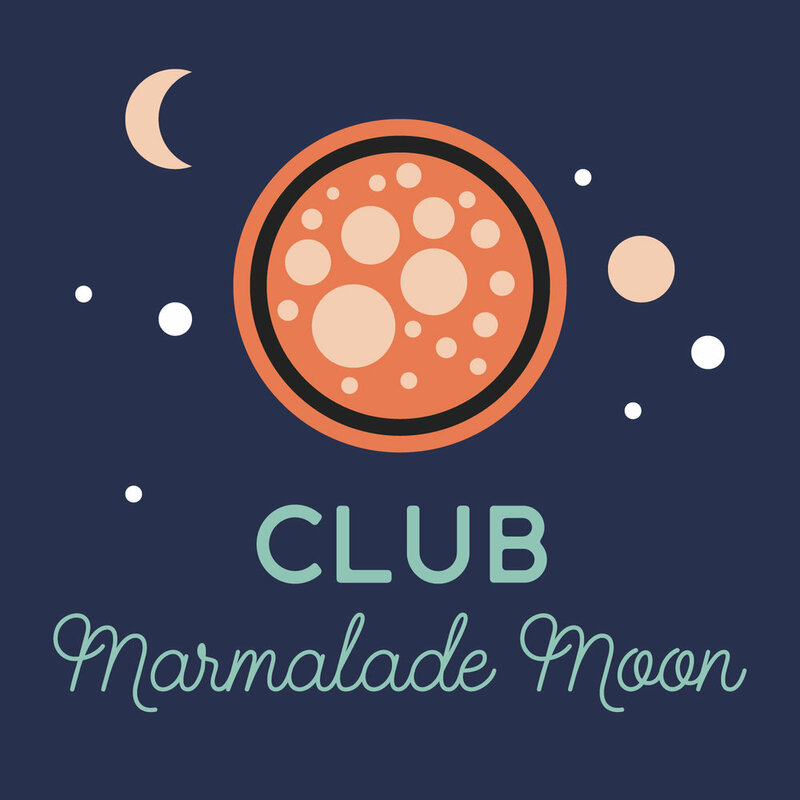 It will mark the end of an era, and a fresh start for Marmalade Moon! What Will Happen With The Desktop Art? I've found a new home for the desktop art at the Iconfactory. It'll take a while though, to wrap them all up, pack them up in boxes and move them over. So grab all the freebies you know you want now, before they get wrapped up in bubble wrap and shipped to their new destination. Why Remove the Desktop Art? I'm removing the desktop art to make room for new content. Renewal and growth. I'm pruning Marmalade Moon to make room for fresh shoots.